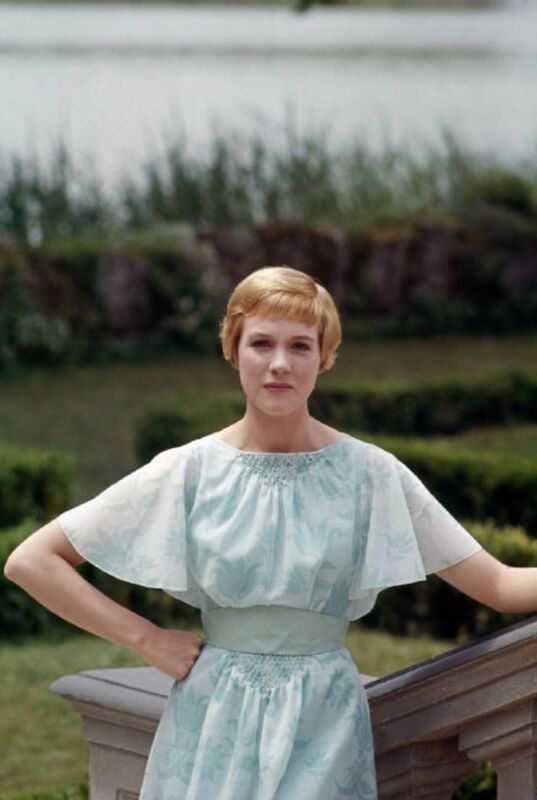 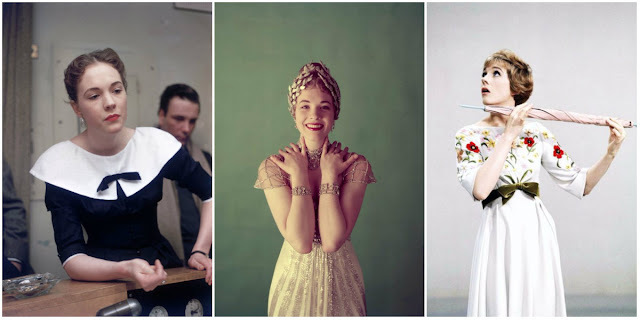 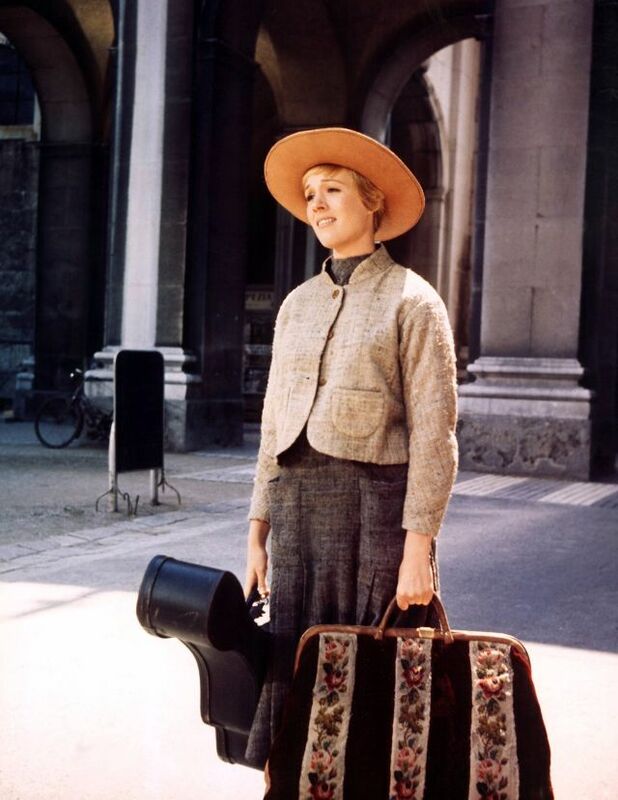 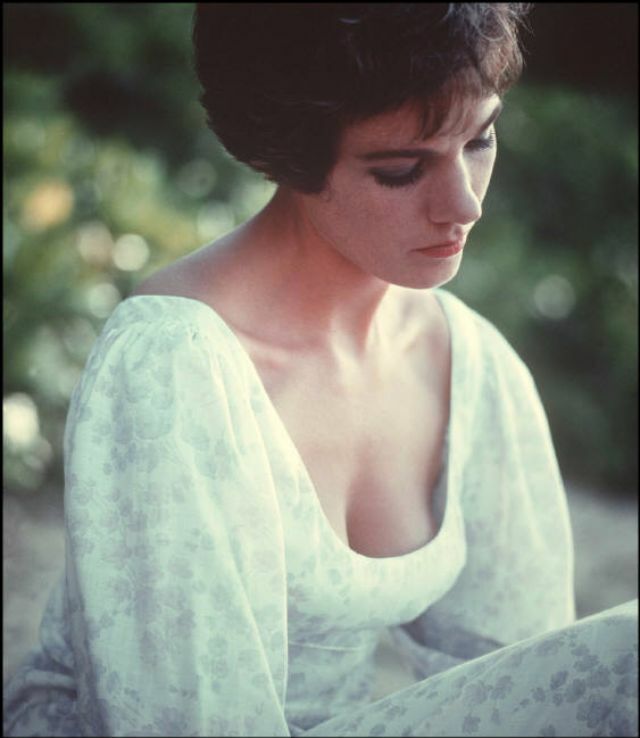 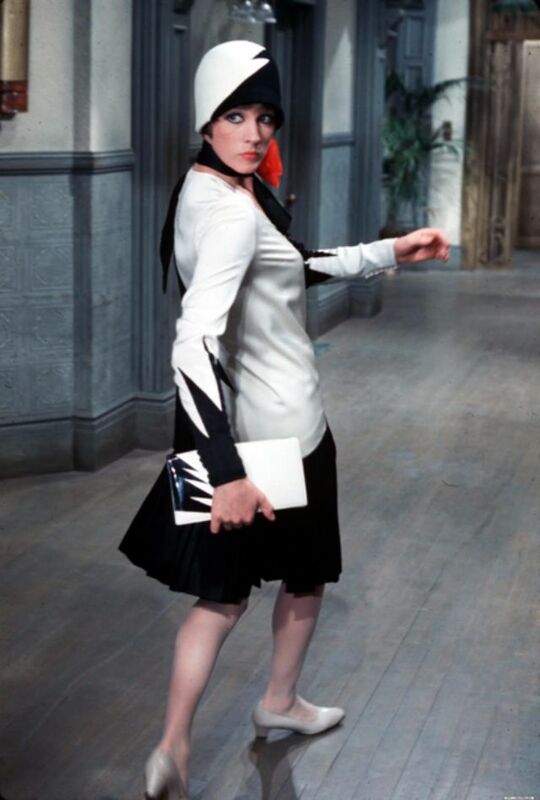 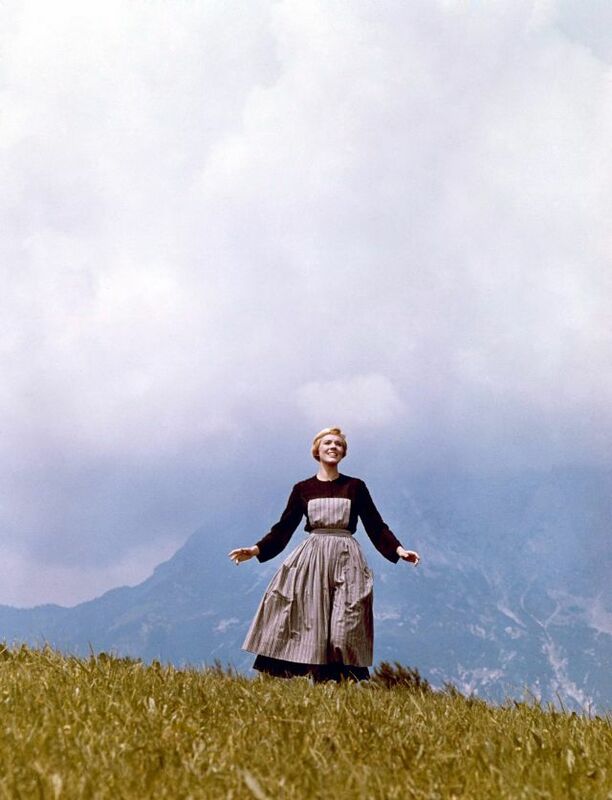 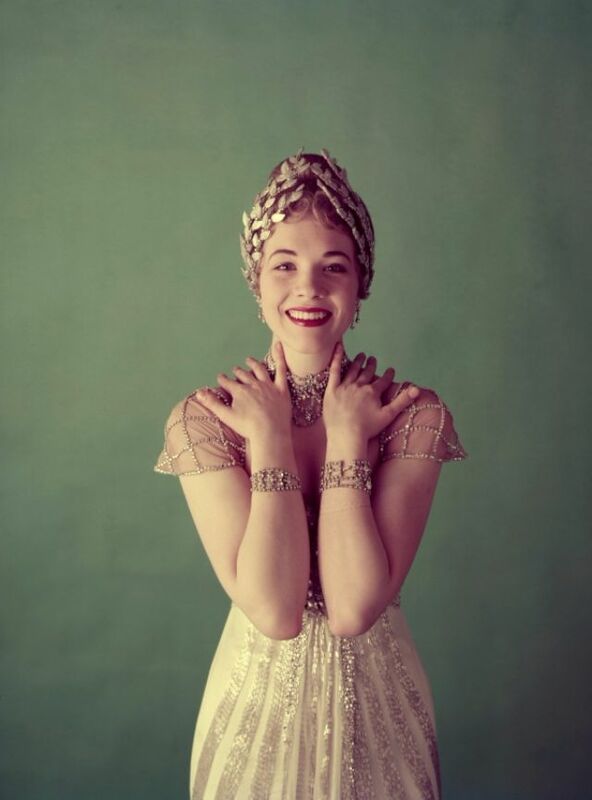 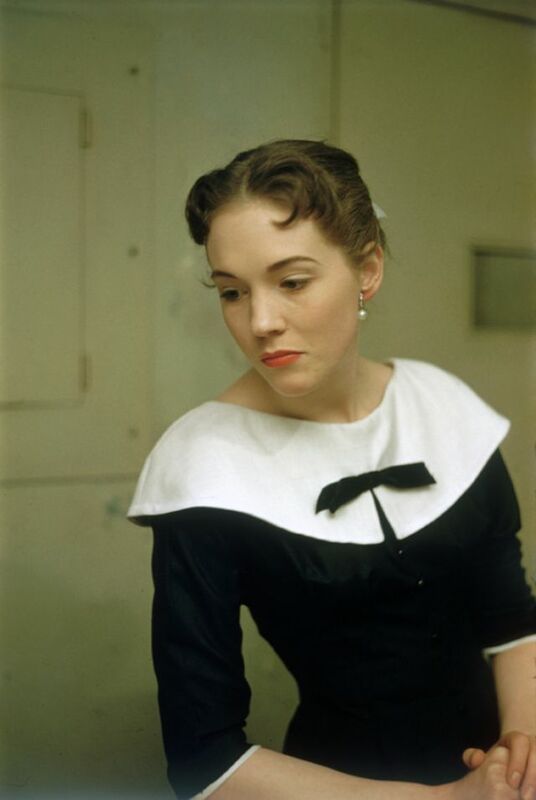 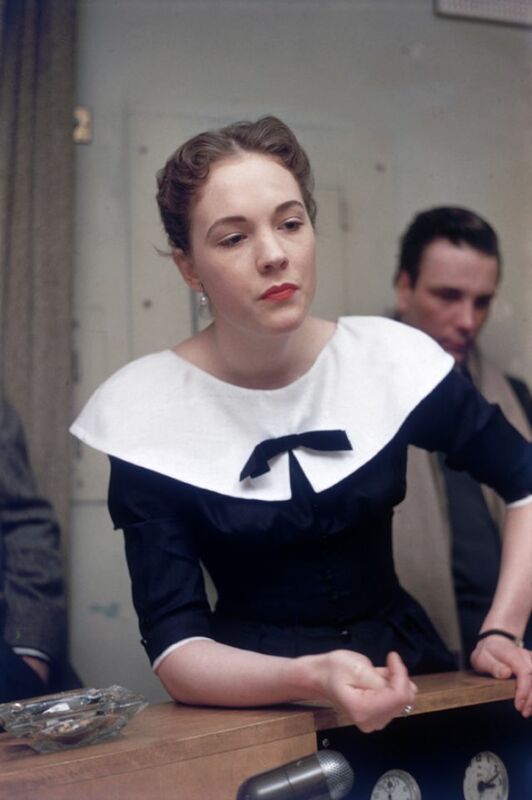 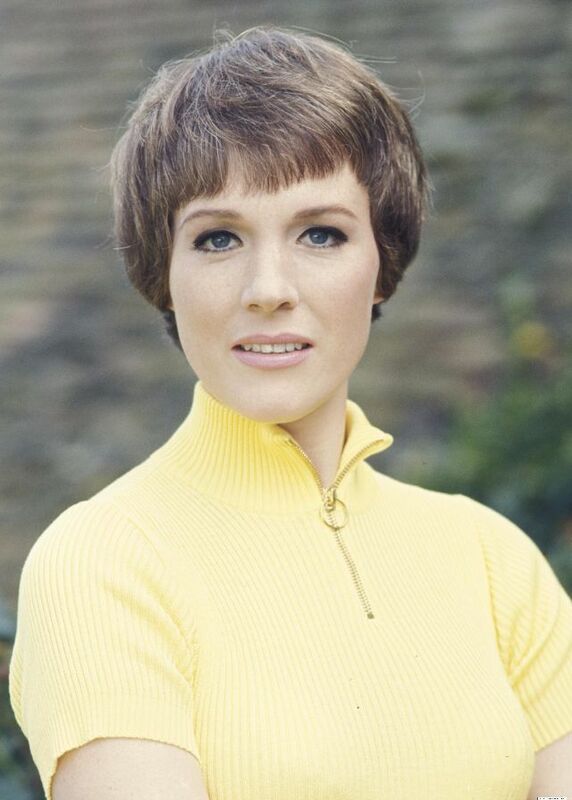 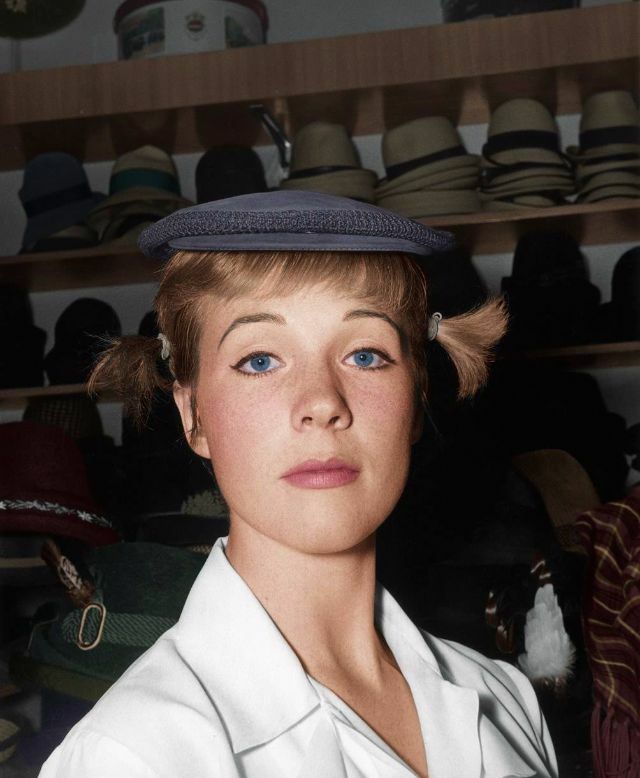 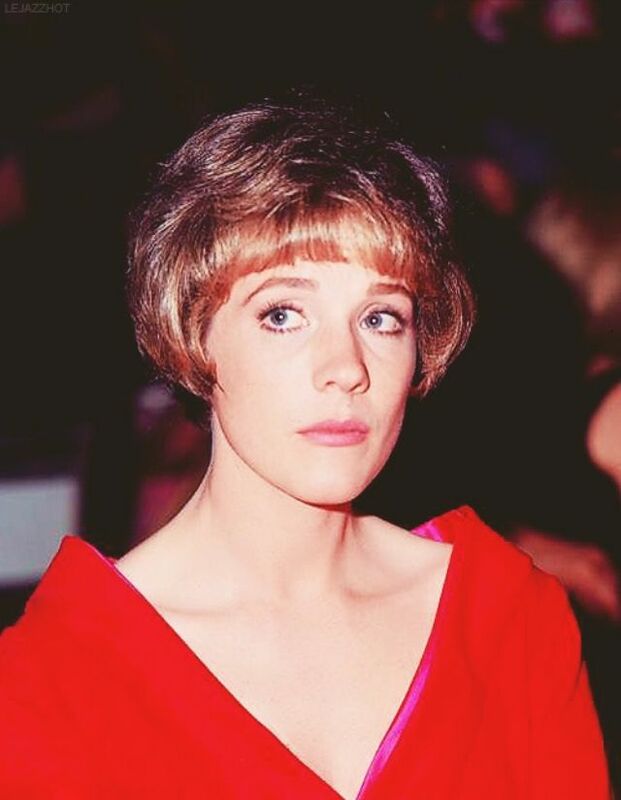 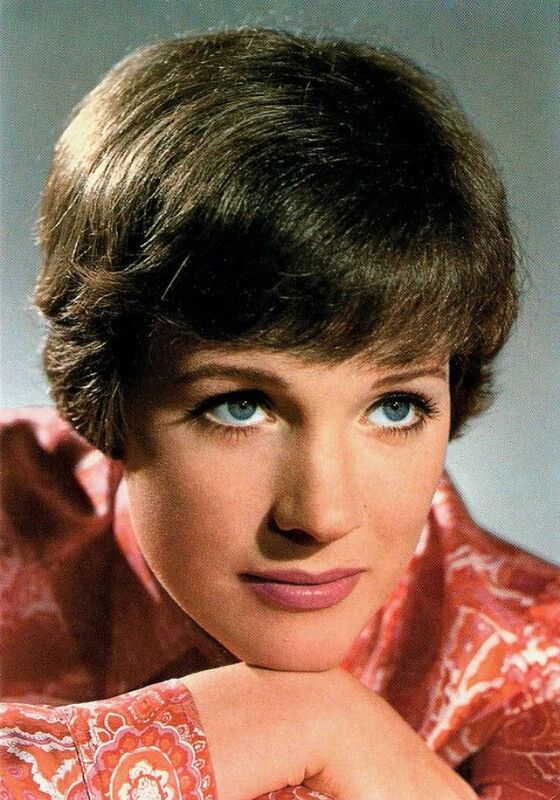 Singer and actress Julie Andrews was born Julia Elizabeth Wells on October 1, 1935, in Walton-on-Thames, Surrey, England. 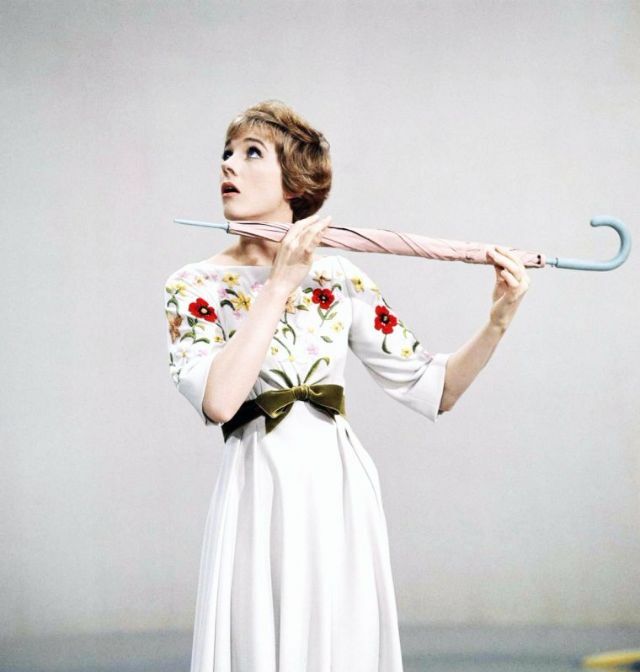 Andrews has endured as a popular star of stage and screen for many decades. 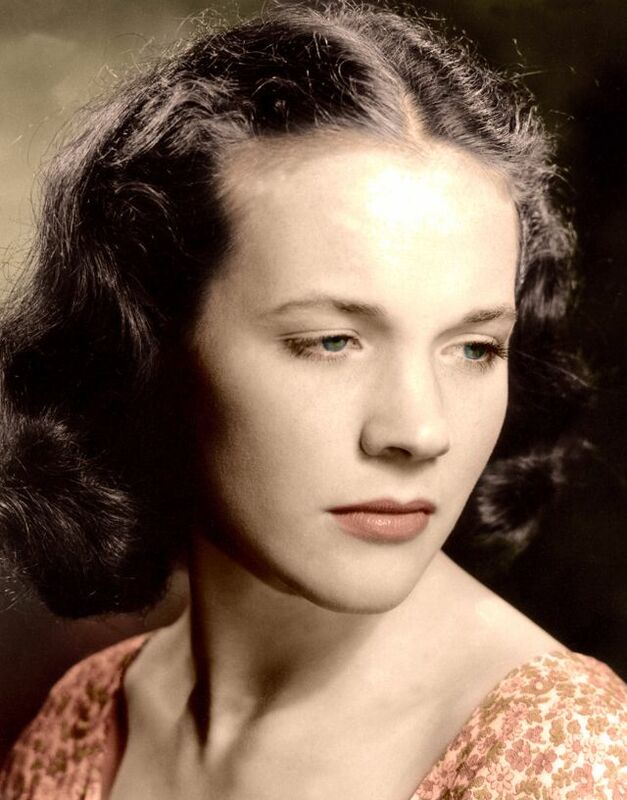 She came from a musical family; her mother was a pianist and her stepfather, from whom she took her surname, was a singer. 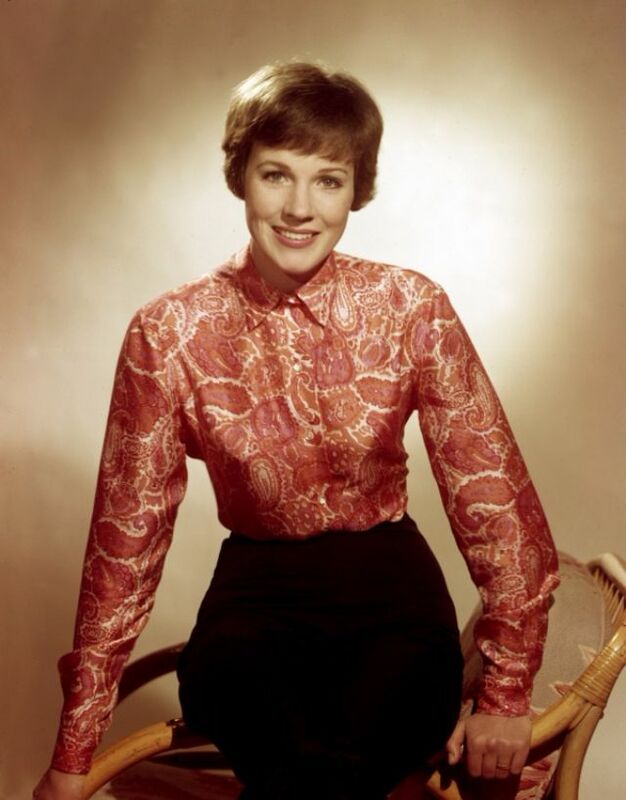 Andrews first found success on the English stage in the late 1940s and then moved to America, where she starred in the musical The Boyfriend during the mid-'50s. 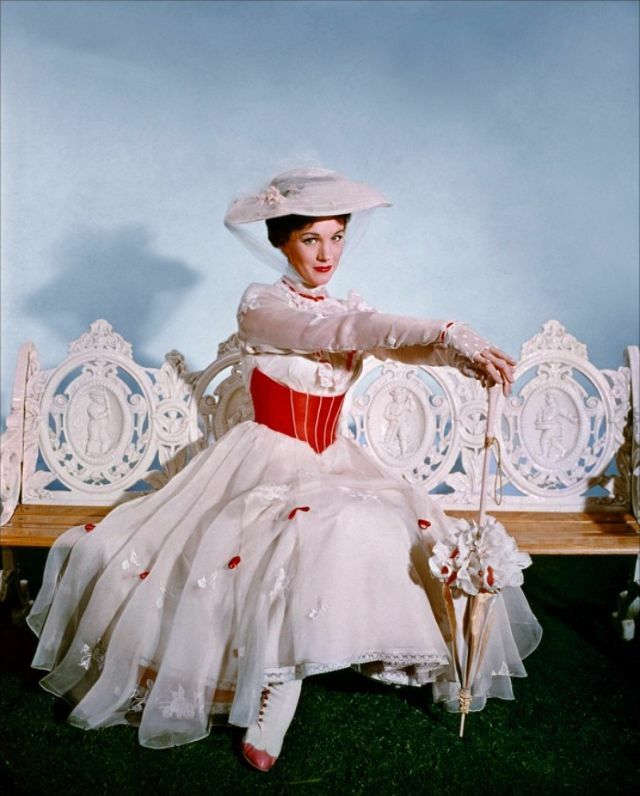 In 1956, she starred opposite Rex Harrison in My Fair Lady as Eliza Doolittle, a role that earned her a Tony Award nomination for best actress in a musical. 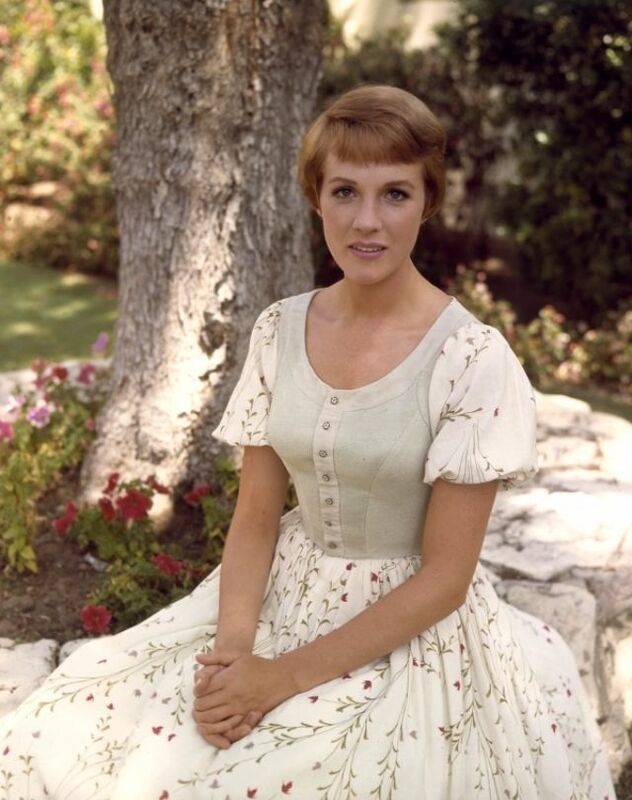 She followed that stellar performance with another lead role in the musical Camelot in 1960, for which she earned her second Tony Award nomination.